We, the Gender and Trade Coalition, comprised of nearly 200 feminist organisations, networks, and their allies from civil society around the world, are writing to express our disappointment and dismay once again, at the failure of the World Bank Group, the WTO, and the Government of the Netherlands to meaningfully include broader civil society or women’s rights groups at the forthcoming conference to be held on 6-7 December 2018 in Geneva that will mark one year of the Buenos Aires Declaration on Trade and Women’s Economic Empowerment, issued at the 2017 WTO Ministerial. Although the meeting is open to civil society, which we welcome, and civil society is identified as one of the key target audiences, extremely limited space has been made available for CSO representatives to speak as part of the many panels organised. 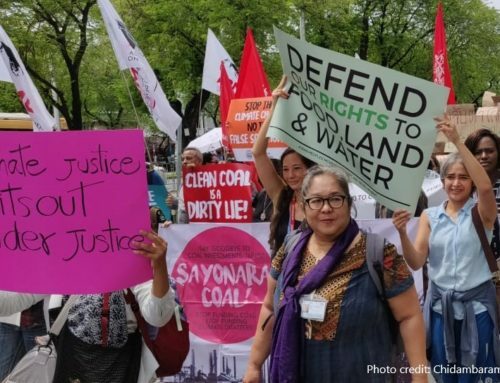 Geneva itself remains a space that is neither accessible nor affordable for many women’s rights activists and organisations from the global South. 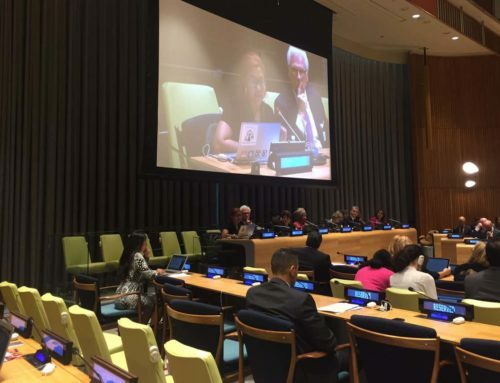 Moreover, since the issuance of the Buenos Aires Declaration, there has been a series of WTO-organised events which have also failed to ensure the meaningful participation of women’s rights organisations and civil society. 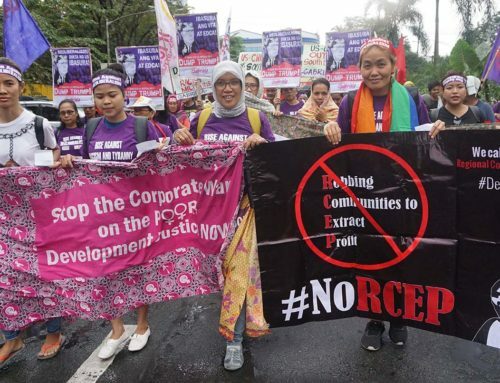 Here it is key to remember that current trade policy impacts not just the women entrepreneurs on whom there seems to be overwhelming emphasis, but women as farmers, workers, patients, caregivers, environmental defenders, and so on. We do not see any attempt to understand the varied and complex impacts they face, most often unknowingly, from the current trade regime or to include them in these discussions. 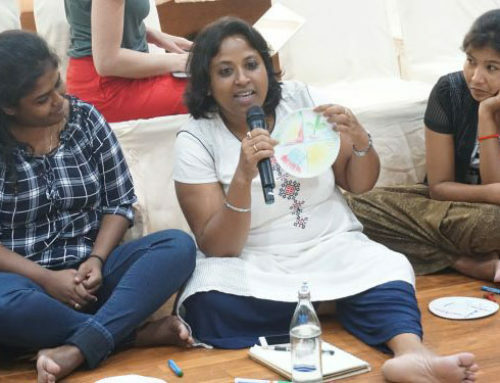 The voices of women from the global South who already have been, and stand to be, the most adversely affected by current trade policies are essential to ensuring trade does not exacerbate existing inequalities based on gender as well as race, caste, age, disability and other systems of oppression, but rather contributes towards the fulfilment of women’s human rights and the safeguarding of our global environment for this and future generations. Unfortunately, their rich and varied forms of knowledge and expertise continue to be discounted and marginalised in trade policy-making, along with the democratic right of women to be part of the process. This is particularly disappointing given the statement signed by more than 200 feminist organisations and their allies from around the world urging WTO member states to reject the Buenos Aires Declaration because of serious shortcomings in its approach. While expressing appreciation for the increased attention to the gendered impacts of trade, the letter highlighted that the Declaration fails to acknowledge the current adverse impacts of WTO rules on the rights of women and girls, and instead attempts to mask the failures of the response to these impacts and the role of current trade policies in deepening inequality and exploitation. The ongoing exclusion of WROs and wider CSOs in WTO and other multilateral processes highlights the persistent and sizeable democratic deficits in trade policy-making at national, regional and global level. It starkly undermines the commitments of many governments to take a ‘gender-responsive approach’ to trade. It reinforces the concerns that ‘women in trade’ is simply being used as a vehicle to push newer forms of liberalisation without an honest retrospection of the current policies, or as a means to instrumentalise women to increase economic growth and corporate profits rather than meet binding human rights commitments. The Gender and Trade Coalition was initiated by feminist and progressive activists to put forward feminist trade analysis and advocate for equitable trade policy. 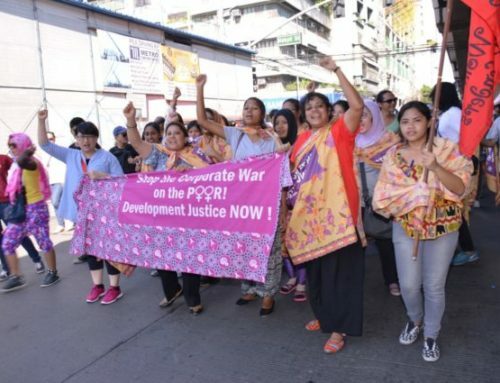 We stand in opposition to the co-optation of ‘women’s economic empowerment’ as a means to expand an unjust trade system which prioritises market access for multinational companies over the sustainable, equitable, accountable and democratic development of countries in the global South and the rights of women, workers, and other marginalised communities worldwide.